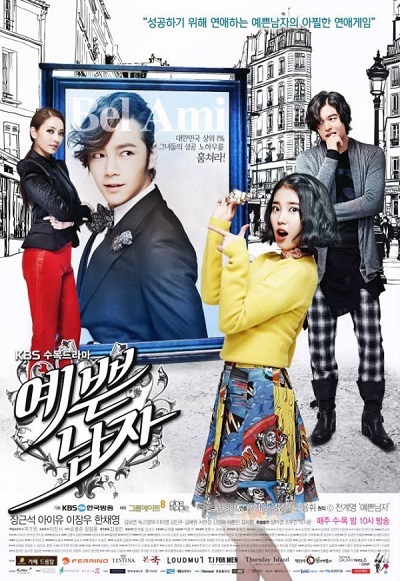 Dokgo Ma Te (Jang Geun Suk) is an ambitious man and wants to make a lot money using his beautiful appearance. He sets out to date ten of the most successful women in Korea. A strange woman then appears in front of Dokgo Ma Te. Her name is Kim Bo Tong (IU), an ordinary girl come from poor background who’s been in love with him for ten years. Can she make Dokgo Ma Te love her?